Nintendo continues their evergreen push with new commercials for both Pokemon: Let's GO and Super Mario Party in France. With the units these games continue to move months after launch, I can't blame Nintendo for keeping the commercials coming! 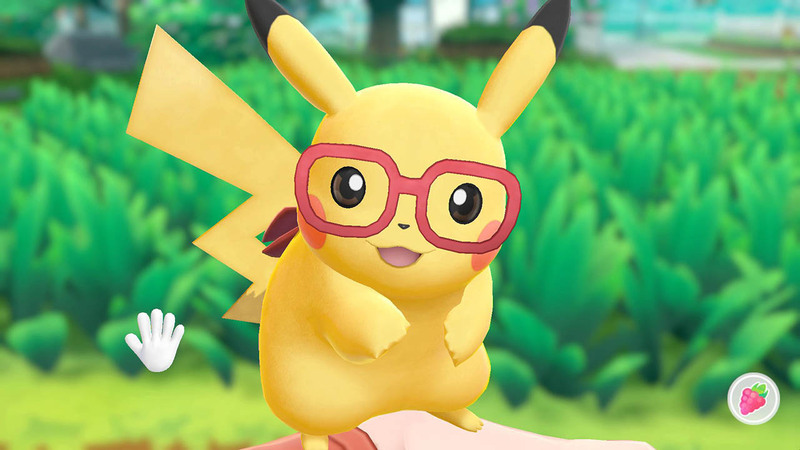 The Pokemon Company has announced a Pokemon Let’s GO Battle Event for Japan. The event will be held at all Pokemon Center locations in Japan on March 9th and March 10th, 2019, with the exception of Pokemon Center Kyoto. Participants will receive a Pokemon Center Original Sticker, while winners will receive a Poke Ball squeeze ball. Who doesn't like a good steelbook? If you like the one you see above, you might want to make your way to a Best Buy starting Feb. 17th, 2019. The retailer has announced that they'll be throwing in the above steelbook for free with a purchase of Pokemon: Let's GO. For those who've already purchased the game, it might not hurt to take your Best Buy receipt in to argue your case. You might be able to convince them to let you walk away with the case. Best of luck to anyone who tries! 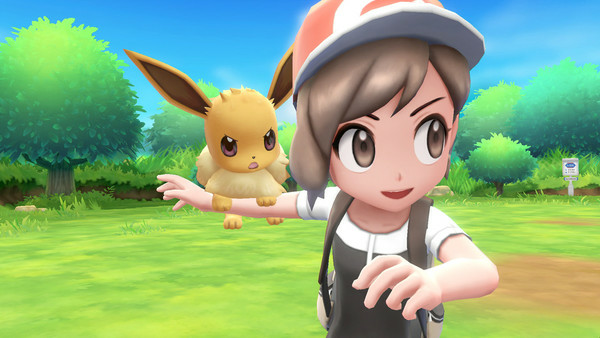 As we posted about a few hours back, Nintendo released a demo for Pokemon: Let's Go on the Switch eShop. Here's a handful of details about the demo you might not know. UPDATE - The demo is now available worldwide. The demo takes up roughly 2.2GB of space. 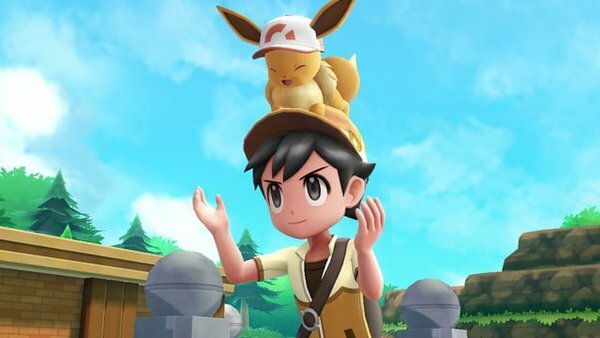 Nintendo has released a demo for Pokemon: Let's Go in Japan. 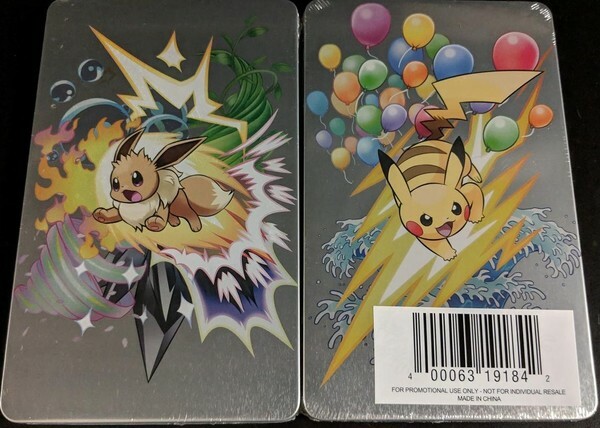 There are both Pikachu and Eevee versions available to download. No word on a similar demo in North America or Europe at this time. 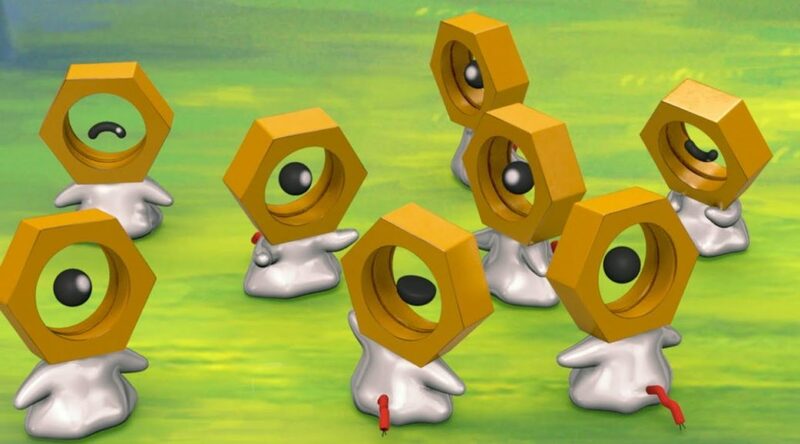 If you want to get Meltan in Pokemon GO, you need to have a copy of Pokemon Let's Go and a Switch, or you need access to a Mystery Box. This is why Pokemon GO players without the necessary software/hardware have been working with Let's Go players to receive Mystery Boxes that grant Meltan. It's always nice to see the community working together, but a group of players in Singapore took their collaboration got a completely new level. 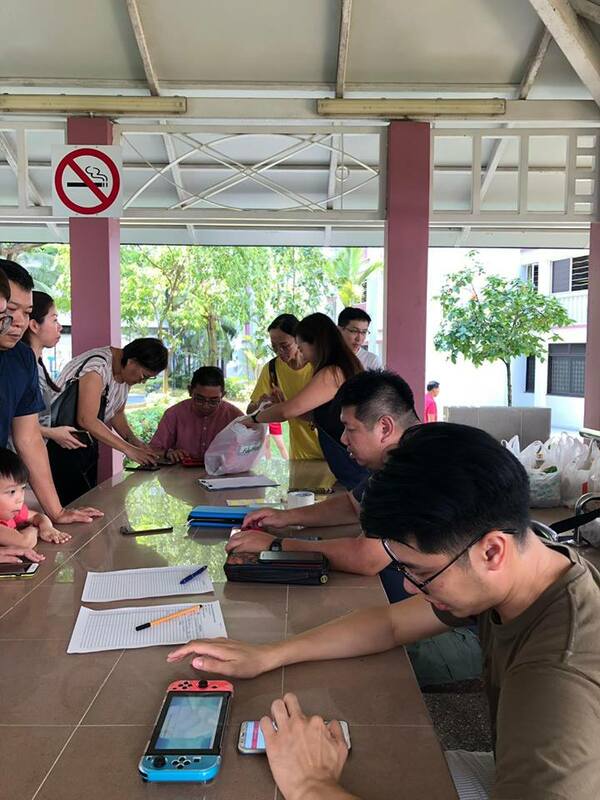 An event in Singapore aimed to give Pokemon GO players without a Switch/Let's Go access to Meltan. Those players could get a Mystery Box if they brought food to donate to a charity. Believe it or not, 118 different players gathered and donated food in order to get Meltan. This is such a fantastic idea that I wouldn't be surprised to see other places hopping on it soon! Reddit user Anyu2x is back with yet another machine that catches Shiny Pokemon for him in Pokemon: Let's Go. It might not be the most elegant creation with all that black tape, but God damnit, it gets the job done! When you don't feel like Shiny hunting yourself, this'll do the trick! Pokemon GO players have noticed that they're having trouble connecting to Pokemon: Let's GO on Switch, and it seems the reason is the most recent Switch firmware update. For whatever reason, Version 7.0.0 of the Switch firmware is causing problems for connecting to Pokemon GO. While a fix is being worked on, Niantic has offered a simple solution.